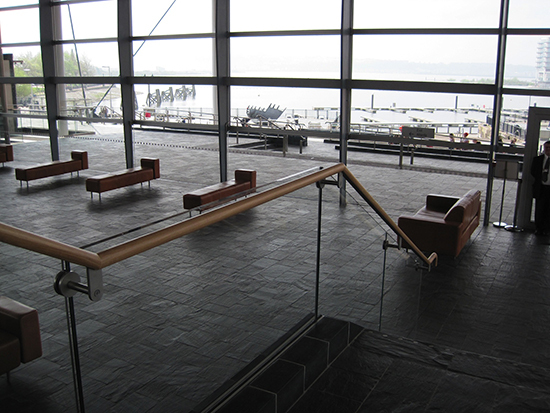 Situated at Cardiff Bay in Wales, the new Welsh National Assembly shows a fine example of modern architecture. Kite Glass was delighted to be selected by Concept Balustrades to provide the glass for this prestigious project. 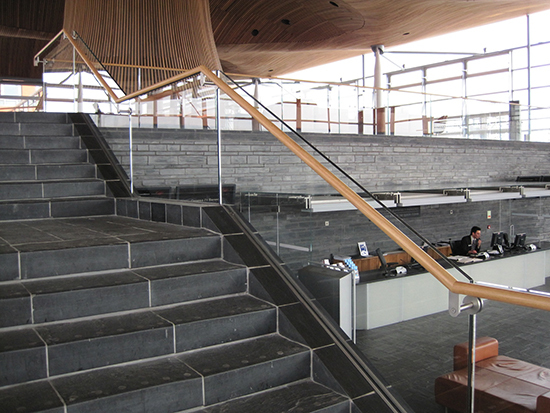 The structure comprises of 21.5mm low iron and ultra clear, heat soaked, toughened and laminated, free and balustrade panels.